Originally from Orlando (FL), John Horzen currently lives in Nashville, TN, where he is studying Violin Performance and Computer Science at Vanderbilt University. John has experience working as a dishwasher, janitor, history tutor, music teacher, programming teacher, student weatherman, violinist, saxophonist, trumpet player, alpine horn specialist, screenwriter, co-director, director, producer, and all-around handyman. 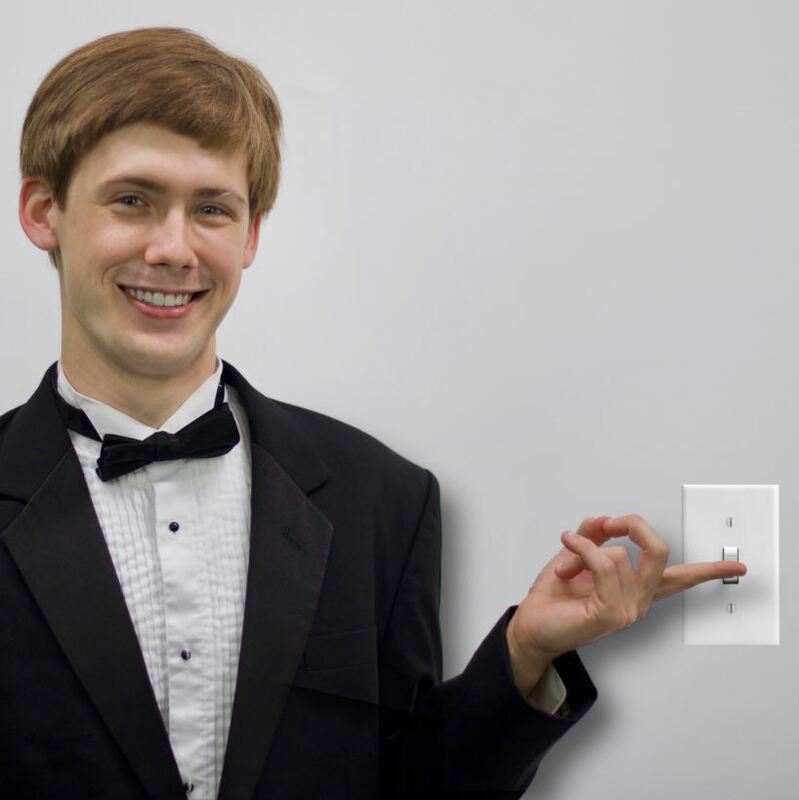 Recently, he founded the Coalition to Stop Procrastination School Network, directed/produced a Hamilton Flashmob, assistant-directed Vanderbilt’s production of American Idiot: The Musical, and served as first violinist in a string quartet representing Vanderbilt in France’s Aix-en-Provence Music Festival. Unsurprisingly, John says he is interested in essentially everything, and can’t wait to share his passion for art with the world, starting with TEDx. Madeline is from Michigan, and is currently in her second year of studying music composition at Vanderbilt University’s Blair School of Music. She can usually be found at a concert, in a concert, or on her way to a concert. Madeline has been studying music for fifteen years, and graduated from the international boarding arts high school Interlochen Arts Academy with a major in music composition in 2017. During her time there, Madeline was selected as the sole recipient of the Interlochen music exchange program award, in partnership with the Royal Welsh Conservatory in Cardiff, Wales. She has completed multiple commissions, which have received performances at national and international venues, such as the National Flute Association Convention and televised concerts at universities and independent recitals across the United States. 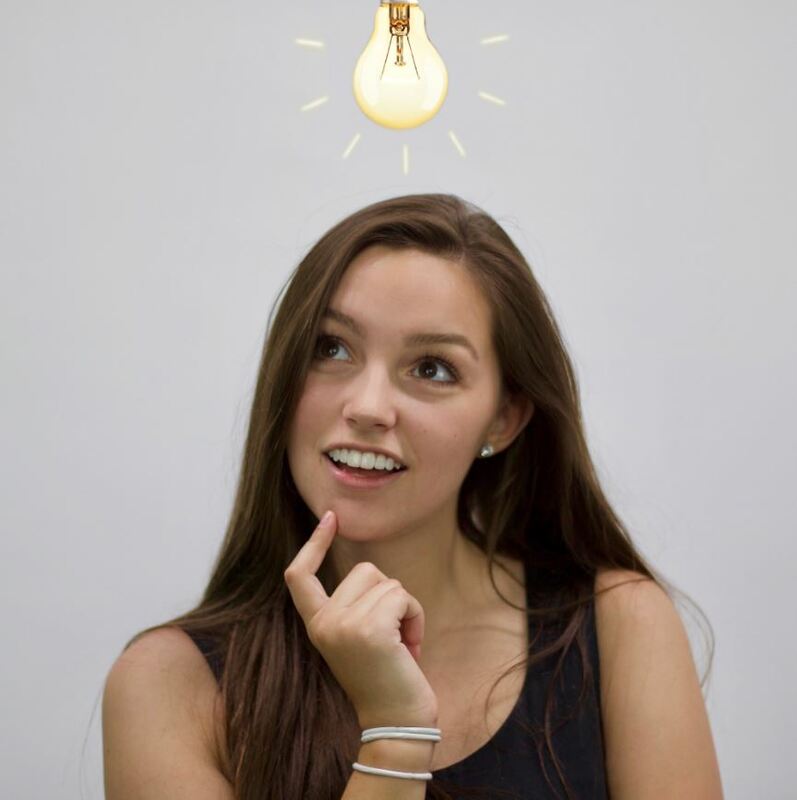 From working with dance, to written word, to music, to visual art, to film – she believes that the synthesis of art forms and technology can lead to groundbreaking innovation in how we understand and relate to the human experience, and she hopes to pursue her interest in this area throughout her future studies. It’s super exciting to be a musician right now. Advancements in technology have forever altered the landscape of the music industry, inspiring musicians and audiences alike to chart new routes through this dynamic artistic evolution. Digital downloads have revolutionized how we consume music, the internet has allowed musical traditions from different cultures to influence each other on a level previously impossible, and the ever-increasing production values of our most popular entertainers seem to be constantly redefining what it means to be a performer. Unfortunately, these presenters are classical musicians, and… well… all’s quiet on the western front. Classical music seems to be clinging to the glory days of yesteryear. Madeline and John will do their best to unpack how this once-dominant art form reached this point, how we can save it, and most importantly – why it’s worth saving.